Dr. Jeffery was born and raised in the Wenatchee Valley and immediately returned upon graduating from the University of Washington in 2005. He and his wife, Darcy, have two children, Luke and Adalyn. They enjoy gardening, hiking together as a family, and finding ways to serve the Wenatchee Valley. 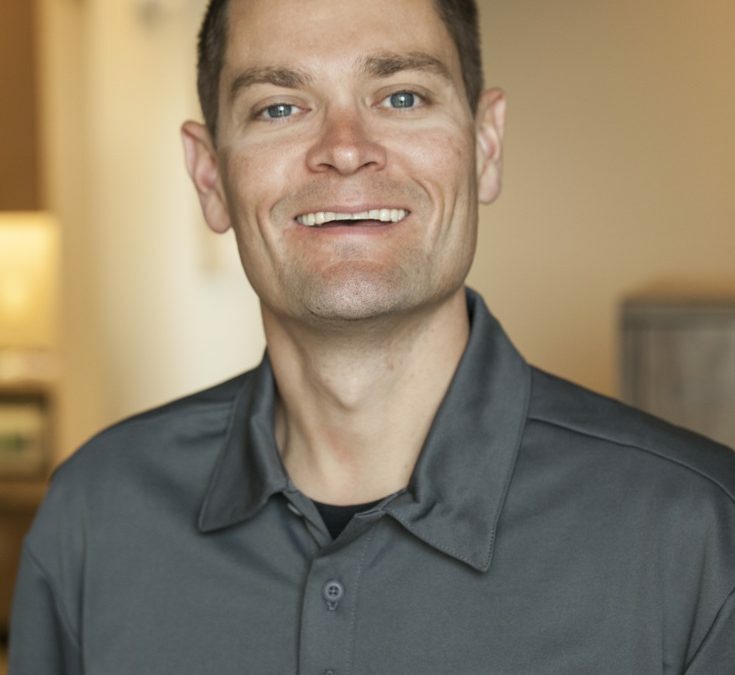 Dr. Jeffery is involved with the North Central Washington Dental Society, and is a member of the American Dental Association as well as the Academy of General Dentistry. His professional interests include evidence-based treatment planning, complex dental restoration, oral surgery (including implants) and pediatric dentistry. Dr. Jeffery has completed hundreds of hours of continuing dental education to better serve our patients. Dr. Davis and his wife, Gail, have lived in the Wenatchee Valley since 1984 and raised three children, Nick, Eric, and Jena. Dr. Davis enjoys restoring classic cars, building just about anything with his hands, and spending time in Stehekin. More than anything, Dr. Davis and Gayle enjoy being grandparents! Dr. Davis has enhanced his dental skills by devoting hundreds of hours to completing continuing education. His professional interests include treating the phobic patient, complex occlusal therapy, jaw pain management, and dental restorative materials. He enjoys meeting new patients and getting to know everyone who passes through the office. Dr. Davies, and his wife Emily, were raised in the beautiful Wenatchee Valley. After graduating from Eastmont High School, Dr. Davies held several different jobs, such as driving semi-truck, school bus driver, and working construction prior to completing his dental degree. Dr. Davies attended Eastern Washington University, majoring in Biology and Spanish. He then attended dental school at the University of Washington, graduating with a doctorate of dental surgery. Upon finishing dental school, Dr. Davies and his wife were excited to return to work in the valley and bring their 2 children, Dallin and Hadley, back to where they had grown up. Dr. Davies enjoys hunting, fishing, backpacking, and pretty much any outdoor activity. Other interests include classic cars, playing the drums, and woodworking. He is fluent in Spanish and enjoys Spanish literature and music. Dr. Davies’ dental interests include oral surgery, removal prosthetics, and the treatment of phobic patients. Dr. Davies is associated with the American Dental Association, Washington State Dental Association, North Central District Dental Society, and the North Central Washington Implant Study Club. in the incredibly beautiful surroundings of Central Washington. that comes from doing things that make you smile.